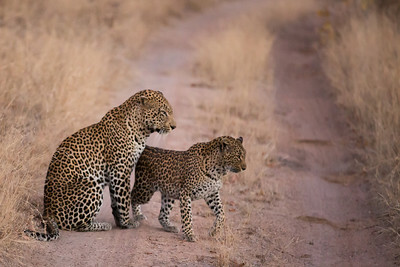 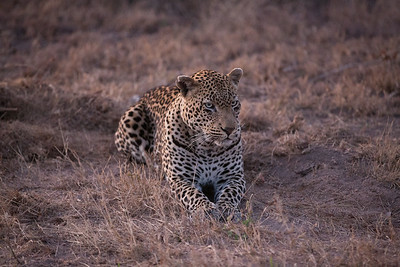 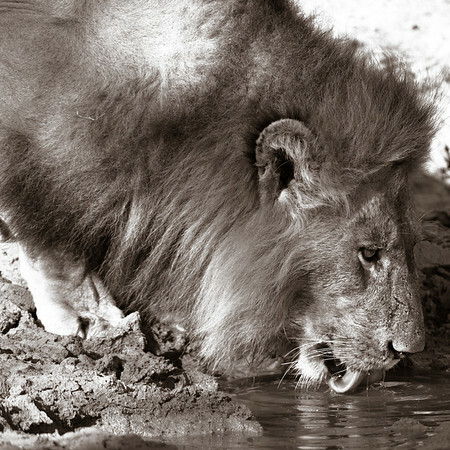 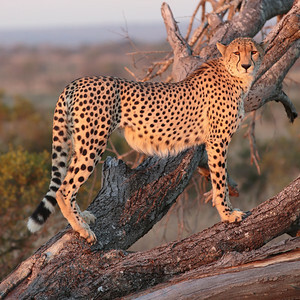 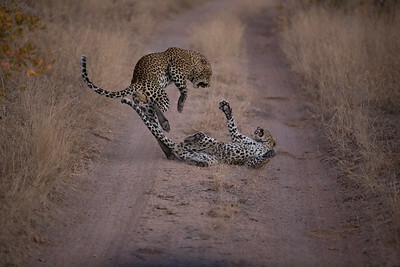 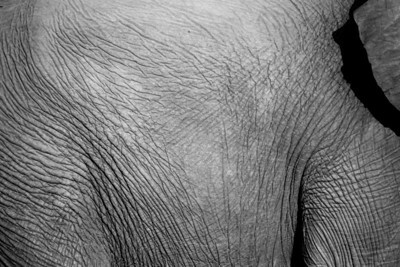 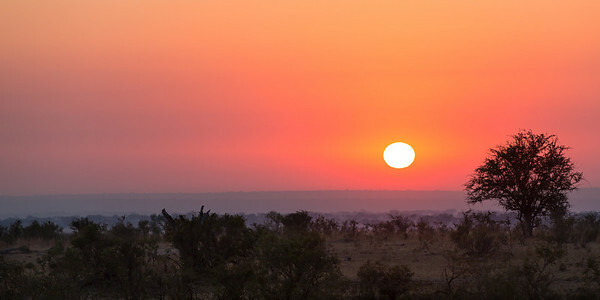 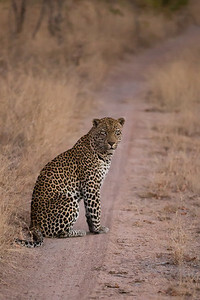 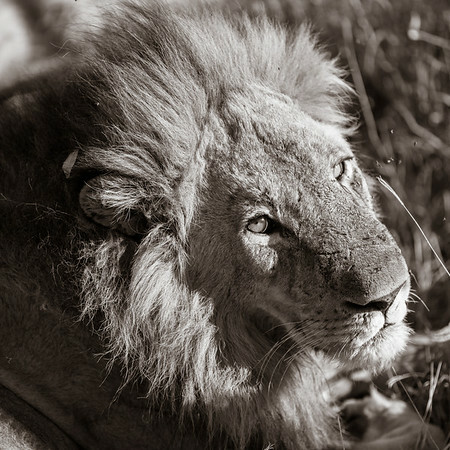 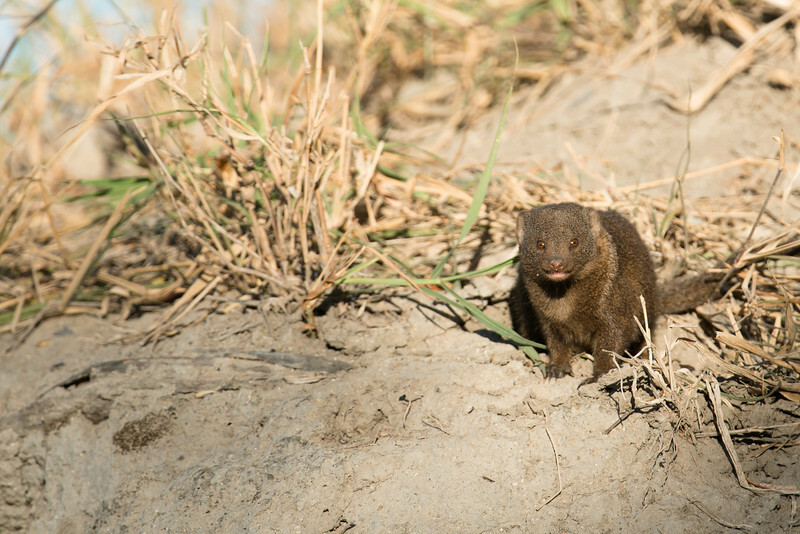 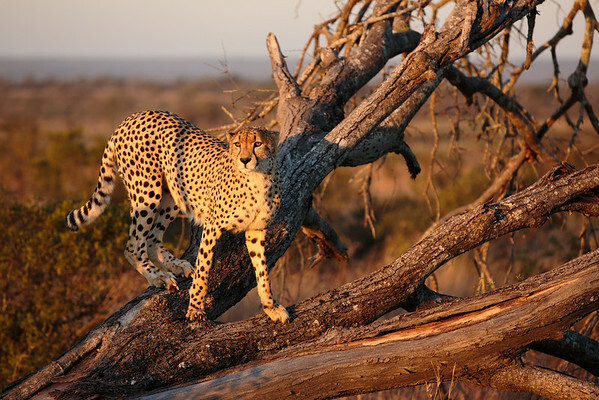 South African Photo Safari, led by Andy Williams, Marc Muench, and Andy Biggs. 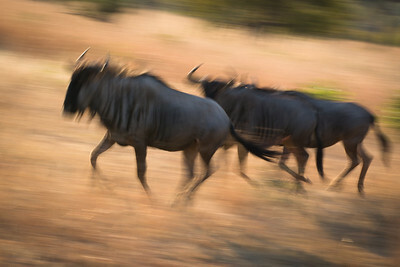 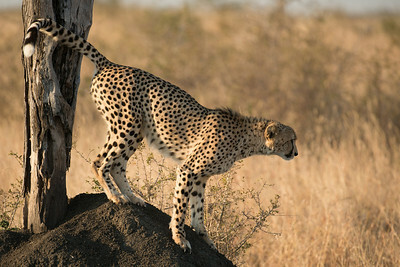 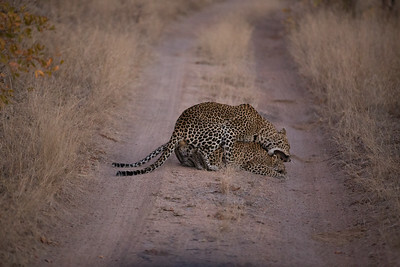 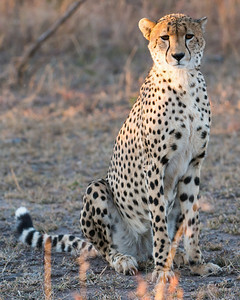 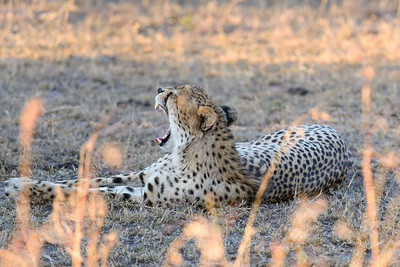 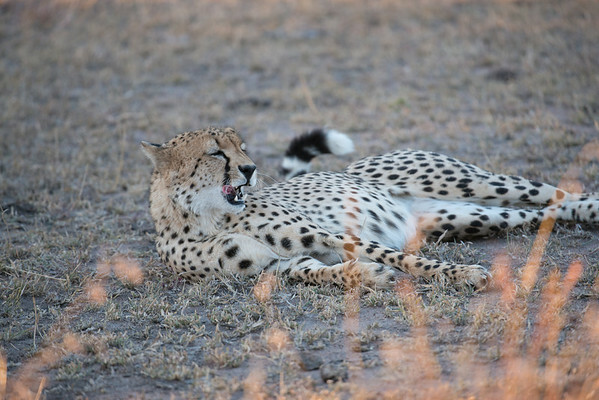 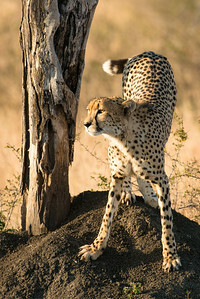 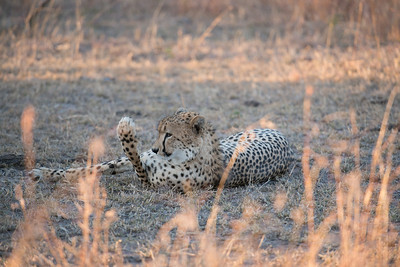 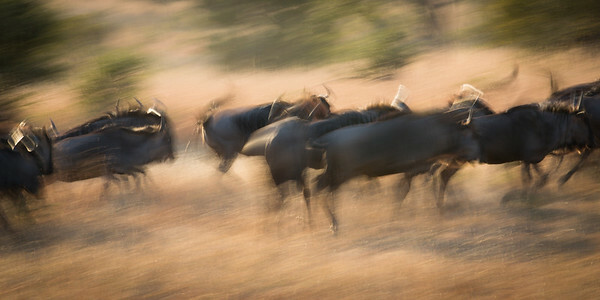 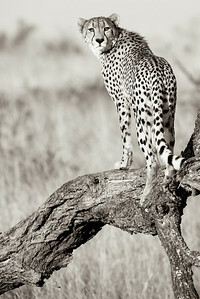 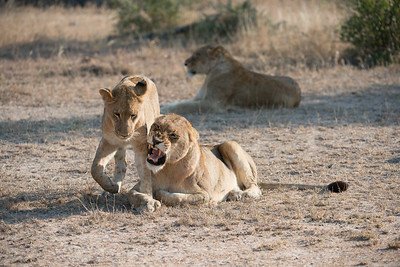 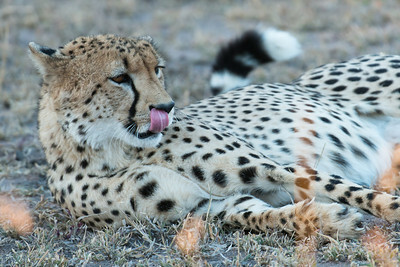 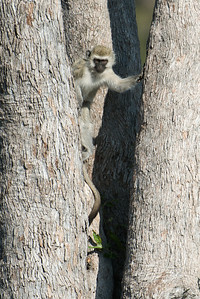 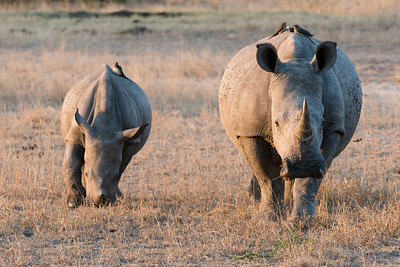 More details on my February 2013 Safari, here at Muench Workshops. 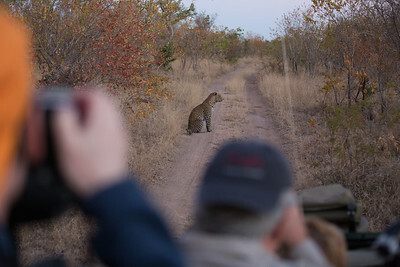 Still a couple spots left!